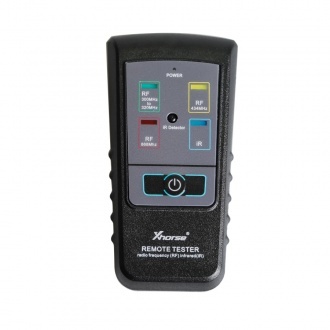 Description: Xhorse Remote Tester Radio Frequency (RF) Infrared (IR) can detect frequency as well as infrared working or not . 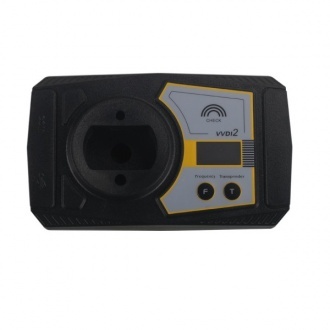 Description: Newest VVDI2 support more powerful functions and vehicles than vvdi, such as BMW, Porsche. 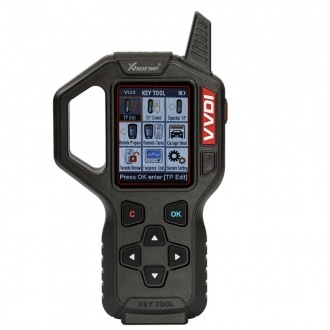 And VVDI2 commander supports online update. 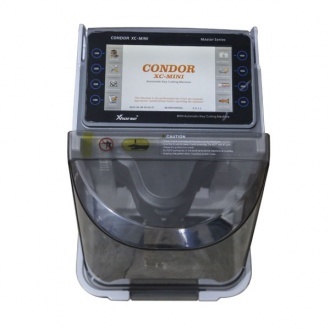 Description: VVDI 2 includes all the VVDI functions, the function of Tango, remote control generation and chip identification is improved, and also the coil’s stability has been enhanced. 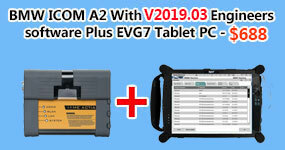 This version contain Basic Module, VW module and 5th immo authorization. 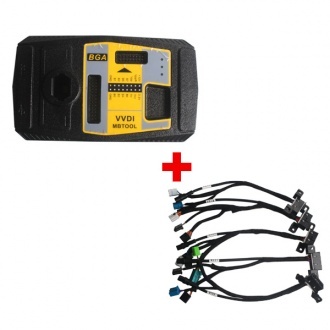 Description: Newest VVDI2 support more powerful functions and vehicles than vvdi, such as BMW, Porsche. 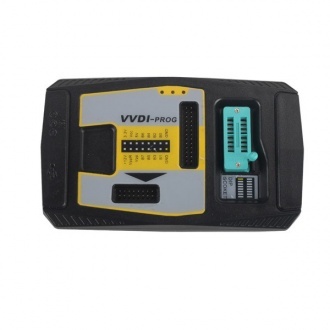 VVDI Pro can read out the chip data in ECU. 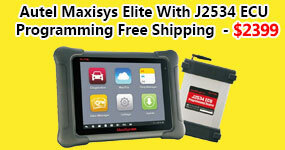 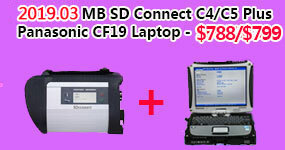 When use VVDI2 together with VVDI Prog, it will get much more powerful. 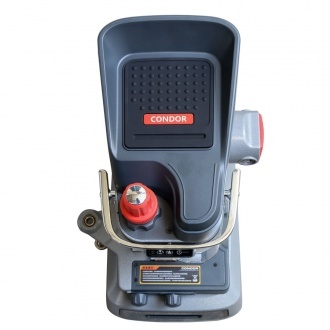 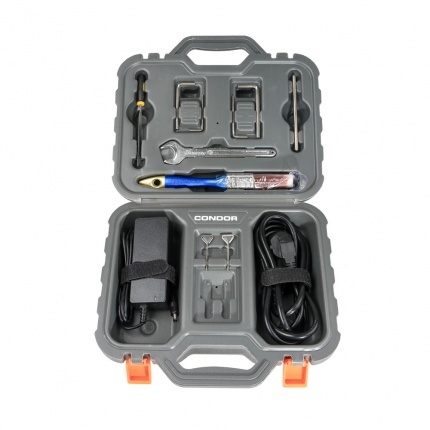 Description: Xhorse iKeycutter XC-MINI Master is the most powerful and competitive auto key cutting machine. 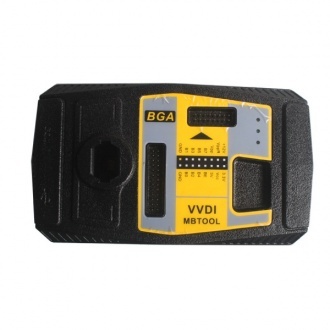 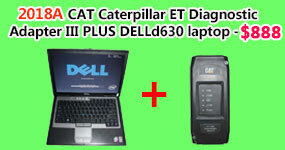 And VVDI MB TOOL BGA Programmer support Benz key, read password and prepare new key via IR.